Donald Trump Jr. had to learn the hard way that determined, aggressive lobbyists are attracted to election campaigns as bees are to honey. 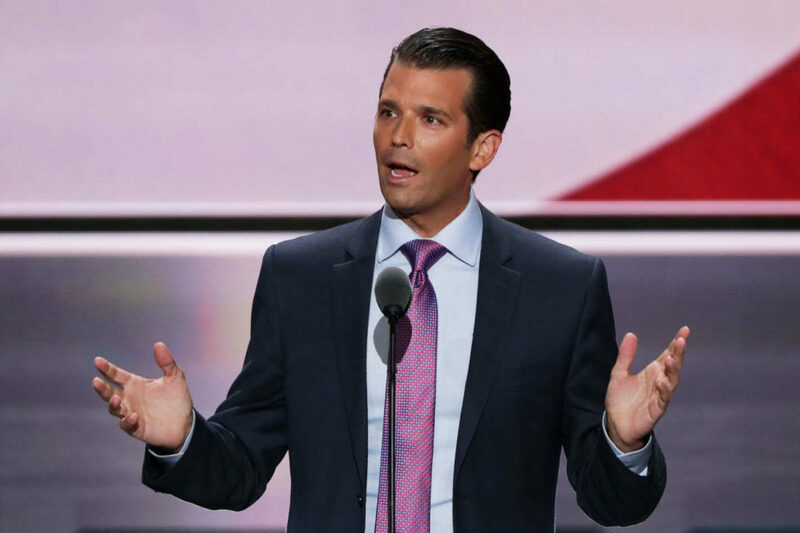 I have had to stop listening to the news this week as it is focused exclusively on the fact that Donald Trump Jr. received a meeting request from a Russian lawyer during the election, and he gave her a meeting. Round-the-clock, saturation coverage of this meeting keeps triggering me and giving me flashbacks to the endless interminable meetings I have had with Falun Gong members on every campaign on which I’ve ever worked; there is no end to the requests, no end to the meetings, the letters, and the ambushes at events. If you are managing an election campaign, the Falun Gong becomes part of your life every single day. 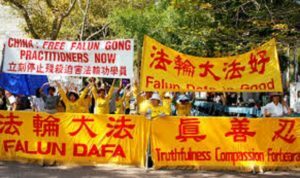 During one federal campaign, four Falun Gong members showed up at the campaign office on Election Day and refused to leave until they got a yet another meeting with the Campaign Manager (me). “You don’t understand…” he continued speaking, completely oblivious to reality. Poor Don Jr. Now he’s learned that election campaigns are to determined lobbyists as honey is to bees. Apparently, this Russian woman actually had no dirt on Hillary Clinton but instead wanted to lobby him on the Magnitysky Act. The fact that she lied to get a meeting is just so 100% politically perfect, Campaign Managers across the land must be shaking their heads in silent sympathy. Poor schmuck. Now look at the mess he’s in…there but for the grace of God go all of us. So I’m taking a break from news for a while; yesterday I switched to 80s music on my Sonos and danced around to “Footloose” for a while. It was good therapy.